The Bronze Age 2500-1100 B.C. Ctprus in the Early Bronze Age 2500-1900 B.C. The Iron Age 1100-750 B.C. 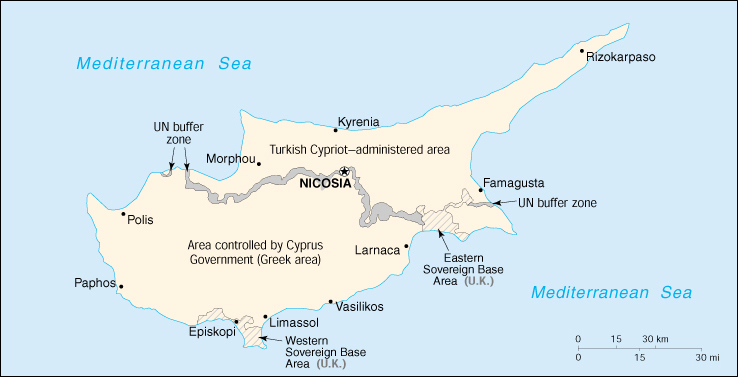 Cyprus in the Archaic Age 750-475 B.C. The Roman Period 30 B.C.-330 A.D.